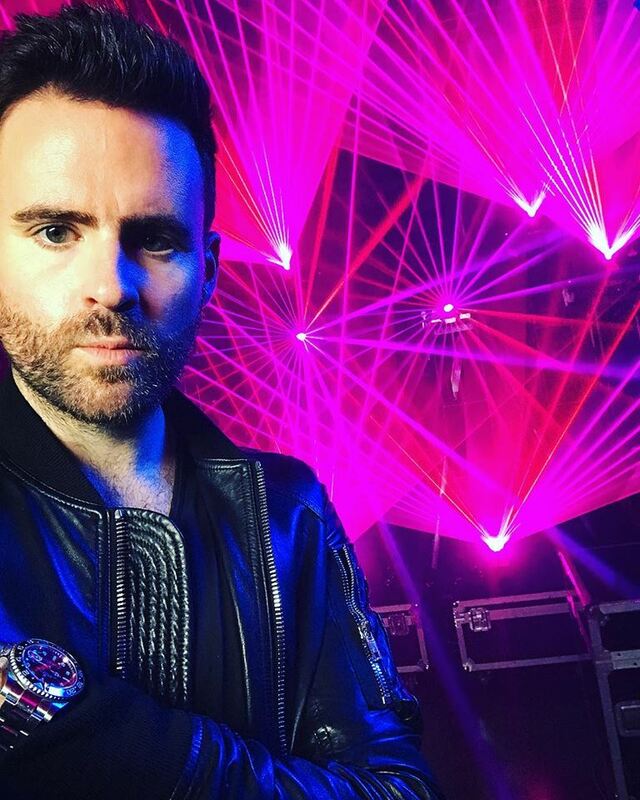 Musical pioneer, Gareth Emery has set his sights on revolutionizing the way we view lasers and dance music, more specifically trance music. Internationally acclaimed DJ/Producer, Gareth Emery is a man who has done it all. He’s toured the world, created multiple artist albums, played many a festival main stage, and hosts his own radio show all while operating his successful Garuda label. On November 18th, Gareth Emery will proudly debut his most recent project fittingly titled Laserface. A year in the making, this event will be 100% about the lasers and trance music. Teaming up for a special New York City show at Terminal 5, Gareth has brought on world class laser extraordinaire, Anthony Garcia. The laserface concept will dedicate a full production immersing fans in an unfathomable amount of lasers. This live show will be unlike any other as Gareth Emery pushes the music scene to the next level with this eccentric concept. Ticket pre-registration and more info for this worldwide event debut can be found at http://laserface.garethemery.com/.